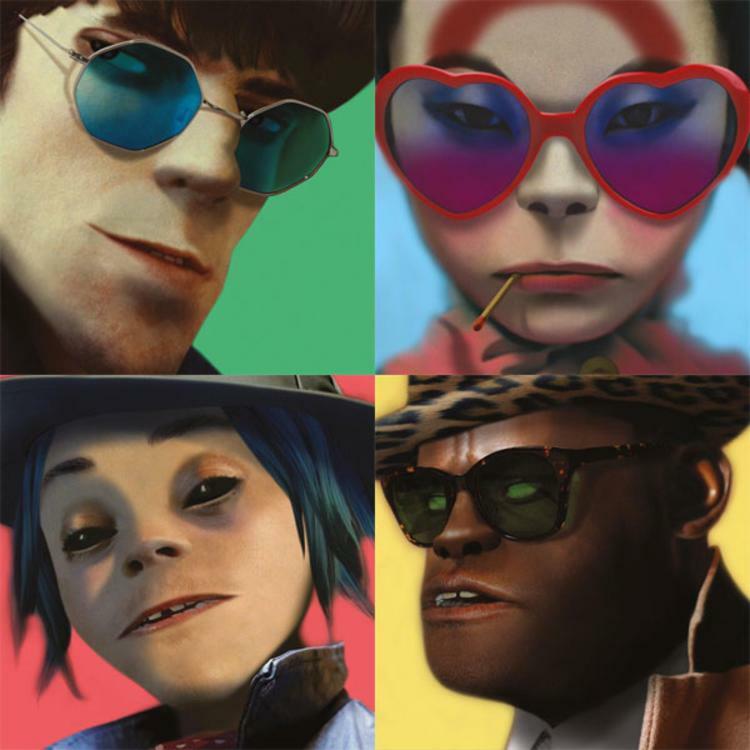 Hear "Ascension" one of four new songs from the Gorillaz. Listen to "Ascension" feat. Vince Staples on Apple Music and Spotify.